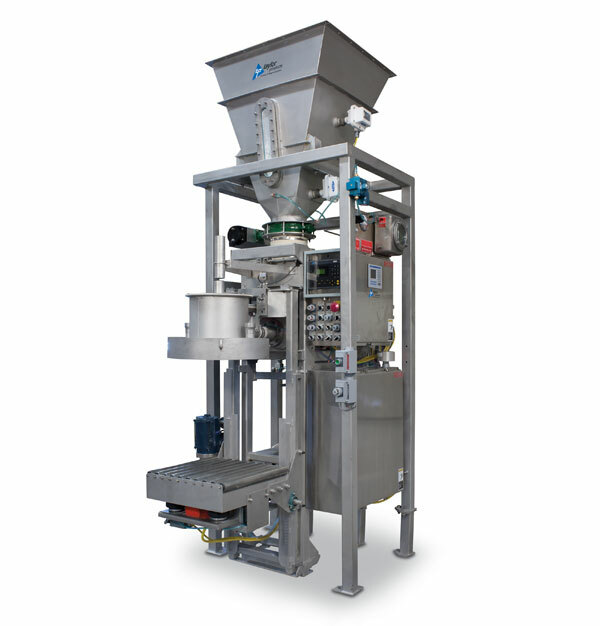 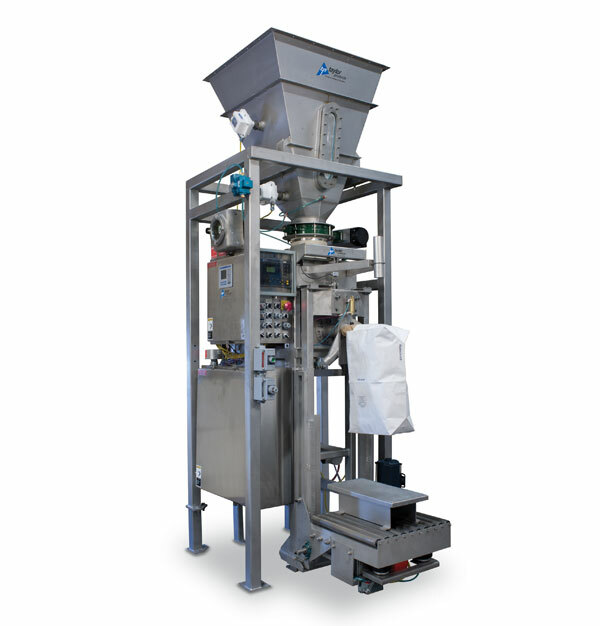 The Taylor Model APV is designed to package products that are aerated, bind, cake, or bridge easily into valve bags. 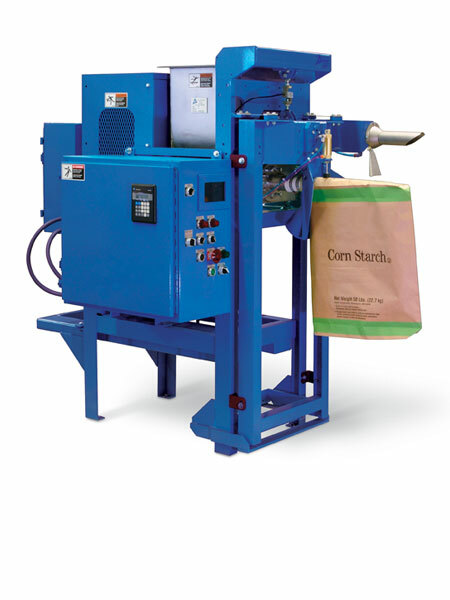 The standard agitator keeps material moving to the feed auger. 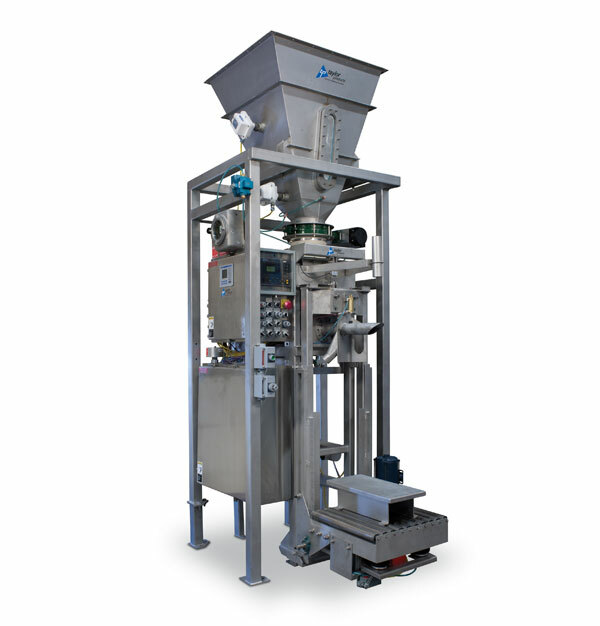 The variable speed auger option utilizes Taylor's bulk and dribble technology to ensure a fast and accurate weight measurement.